We know formwork is an essential element of concrete construction. One of the most important advantages of concrete is derived with its ability to take shape any form. To render section to desire shape, concrete formwork is required that represents architectural shapes. In fresh concrete, water with fine particles have tendency to leak in normal condition and greatly enhanced with compaction method especially when mechanical method of compaction is provided. This requires a leak free joint in formwork. The form itself should be non-absorbent to keep desired water cement ratio. For any types of concrete consolidation joints in form must be mortar tight and especially taped in regions where appearance is an important requirement of construction. So that leakage is prevented. 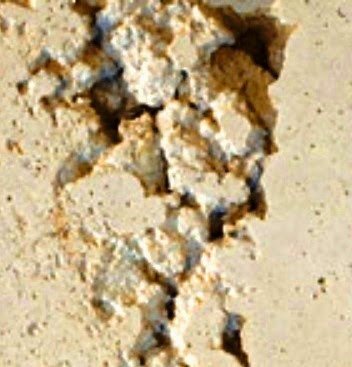 The mortar loss in this way results sand streak or rock pockets at the location of leak. 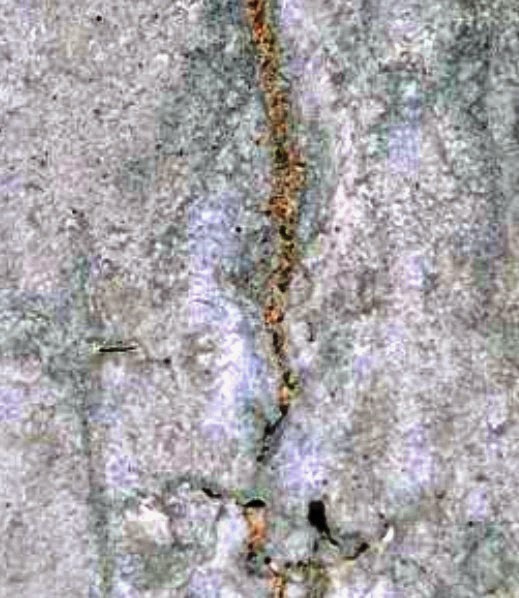 Sometimes air may be sucked at the points of such leakage into the form, which also produce additional voids and easily visible when forms are removed. The imperfections stated above have serious affect on surface appearance requiring rework and often they result a weak structure. Some defects are can be repaired and some may be ignored even under a careful inspection and repaired surface never becomes as perfect as of perfect one.